W hat is a sewer scope? 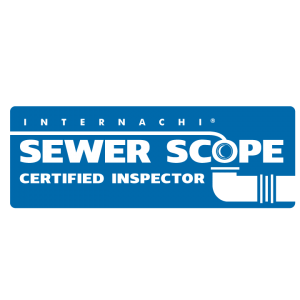 During a sewer scope inspection, the certified home inspector will insert a small video camera into the sewer line through the sewer cleanout (in the basement, crawlspace, etc.) to check on the length of pipe that can be accessed by the camera—ideally, all the way to the city main line. The scope provides visual evidence of the sewer line’s condition and whether it needs to be cleaned, repaired, unclogged or, in worst case scenarios, replaced. Your home inspector will mark the ground above problem areas. In some cases, clients will receive a DVD of the inspection. To schedule an inspection today, call 1(303)557-0033 or click here.